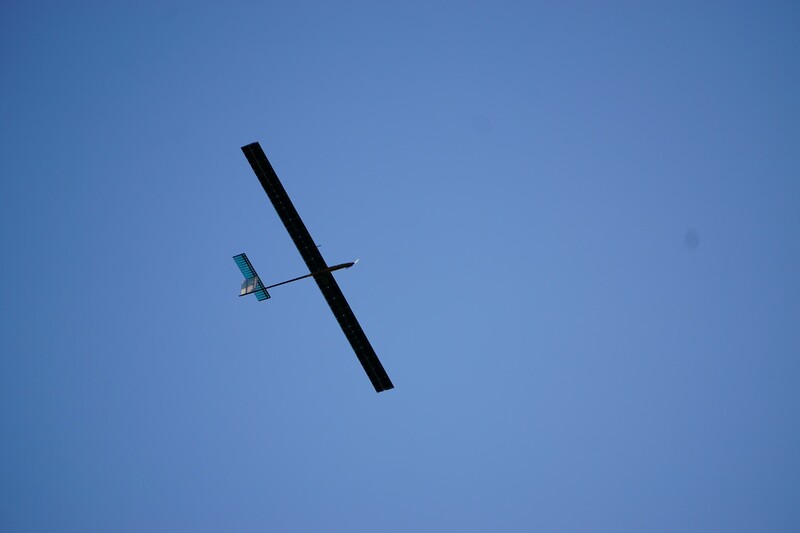 Published August 22, 2016 at 2160 × 1440 in Tackling the European refugee crisis with solar-powered UAVs: A fully-autonomous 26-hour Search-and-Rescue flight. T=2h. Circling above while live-streaming camera data.